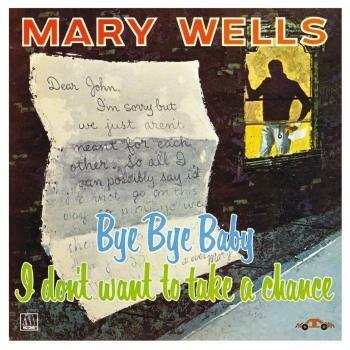 A rare recording from the 60s – one that showcases two different sides of singer Mary Wells, in a mode that's different than her work for other labels! 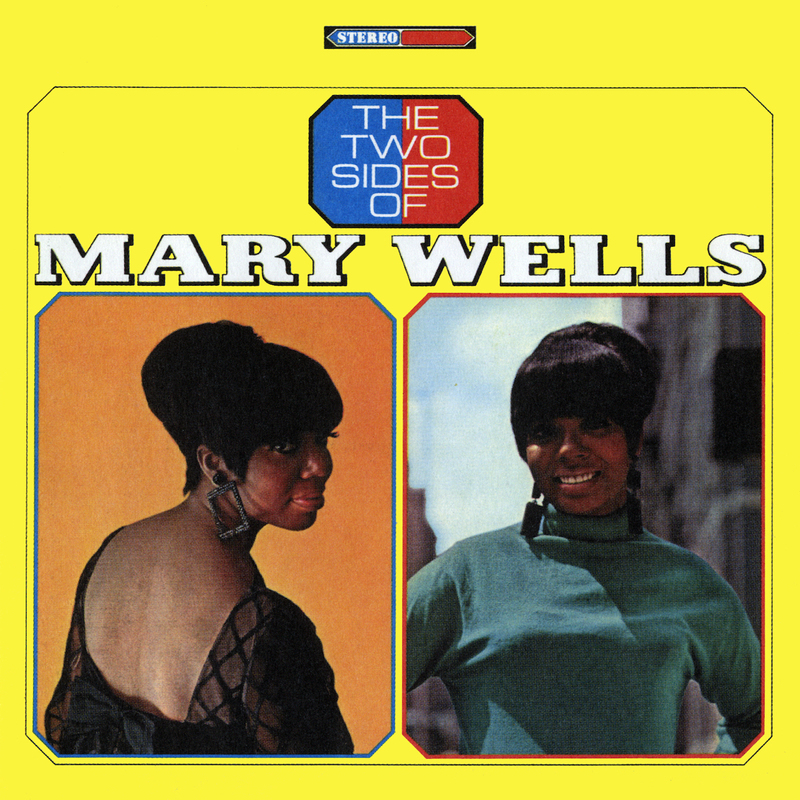 The "two sides" in the title are Mary's soul side and her more sophisticated one – the former served up in a batch of great 60s soul covers that echo with an Atlantic sound that's even harder than Mary's earlier work – the latter by a host of groovy 60s pop numbers, done with fuller arrangements, and a vocal range that really surprised us! 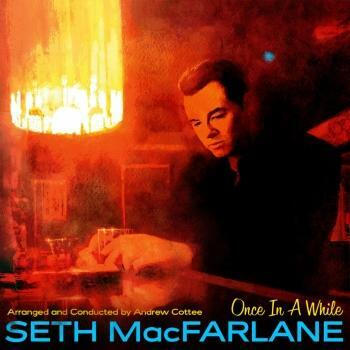 Sonny Sanders handles the soul sides, Joe Mazzu handles the sophisticated ones – and titles include "Love Make The World Go Round", "My World Is Empty Without You Babe", "Good Lovin", "Dear Lover", "In The Midnight Hour", "Where Am I Going", "The Boy From Ipanema", and "The Shadow of Your Smile".